Samantha Lawton is probably a real New Yorker now that she's lived in this NYC concrete jungle for 10 years. Throughout her life she has been passionate about the quest of mastering many dance and movement styles. From growing up at a competition dance studio and performing in musical theater in Castro Valley, California, studying Performance Studies at UC Berkeley, training in ballet and modern at NYU/Tisch School of the Arts' Dance Department, delving into experimental movements and contemporary at Salzburg Experimental Academy of Dance (Austria), to specializing in Swing/Lindy Hop, the Jazz Era vintage dances, and ballroom, she's lived a life thirsty for more and more knowledge and movements in her body. She enjoys integrating all her training into performance and choreographic opportunities. 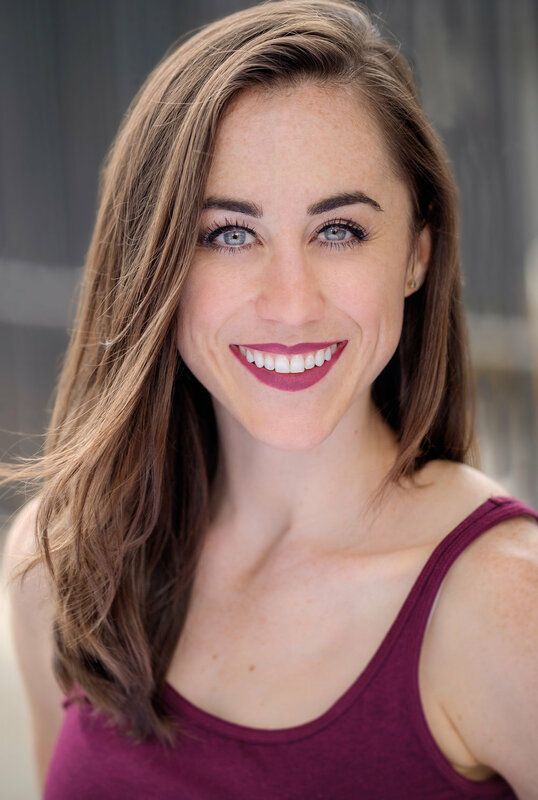 Samantha and her husband and dance partner Brian Lawton (Samantha and Brian) have crafted a life together sharing their joy in partnered dances via performing, teaching, choreographing, and directing. Most recently you can find her training in the air with harness and bungee aerial work, as well as with wheels on her feet as she integrates performing on her rollerskates. Her mission is to create and be a part of work that does justice to the past, and moves forward into new territory. And above all, Samantha's life goal to always spread joy.